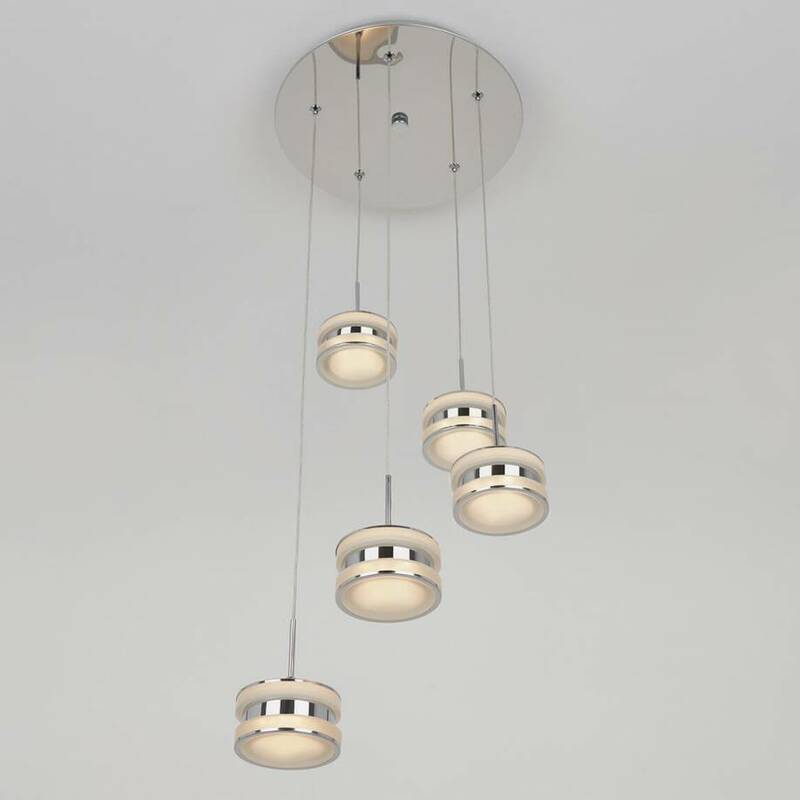 Streamline your decor with the discreet charm of the Ibiza 5. 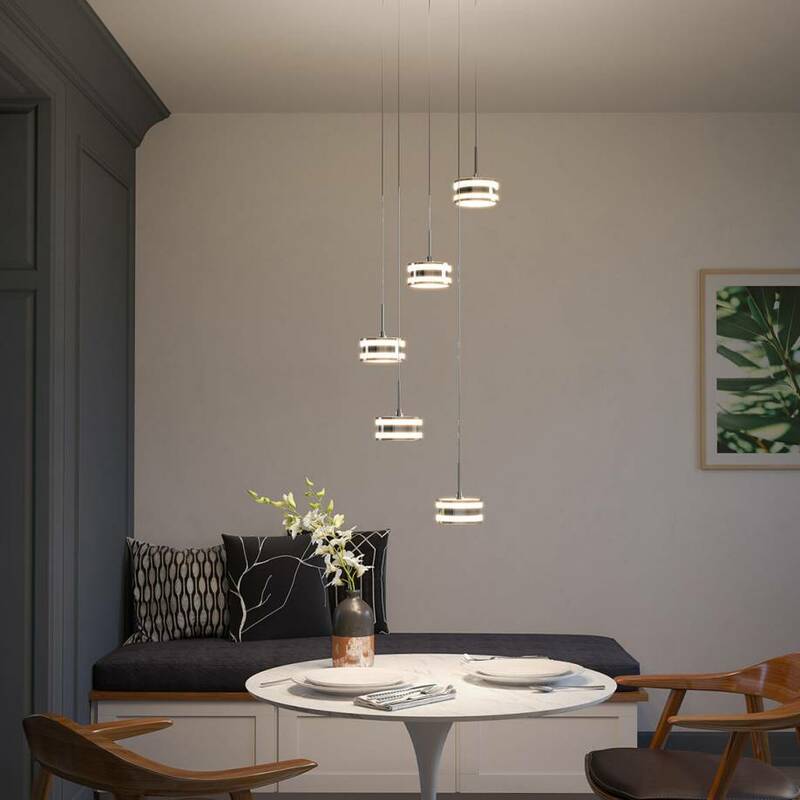 Its warm white light is able to complement a variety of spaces and its 5 frosted acrylic diffusers blend in easily with all living environments. 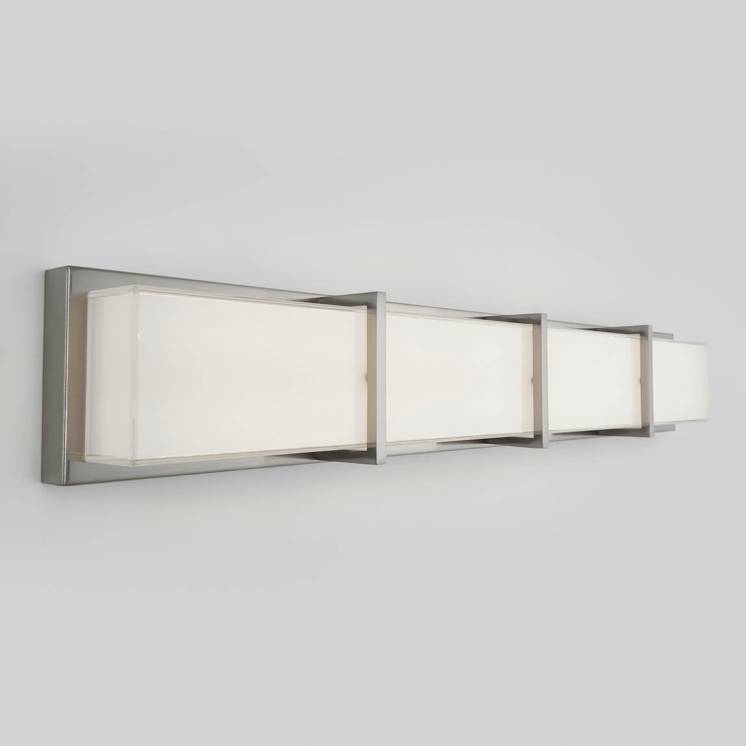 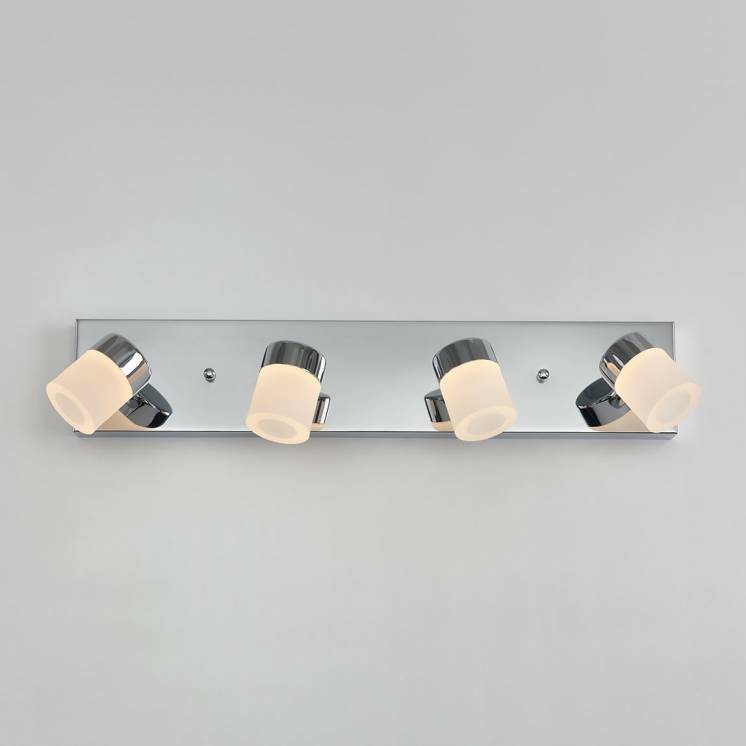 This luminaire's chrome finish also amplifies its beautiful luminosity and brings a special touch to your day-to-day. 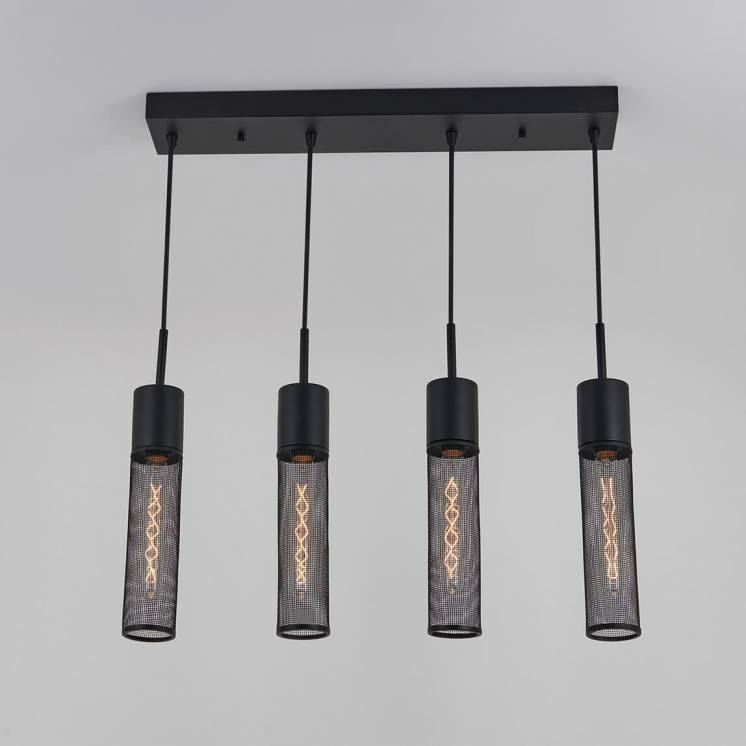 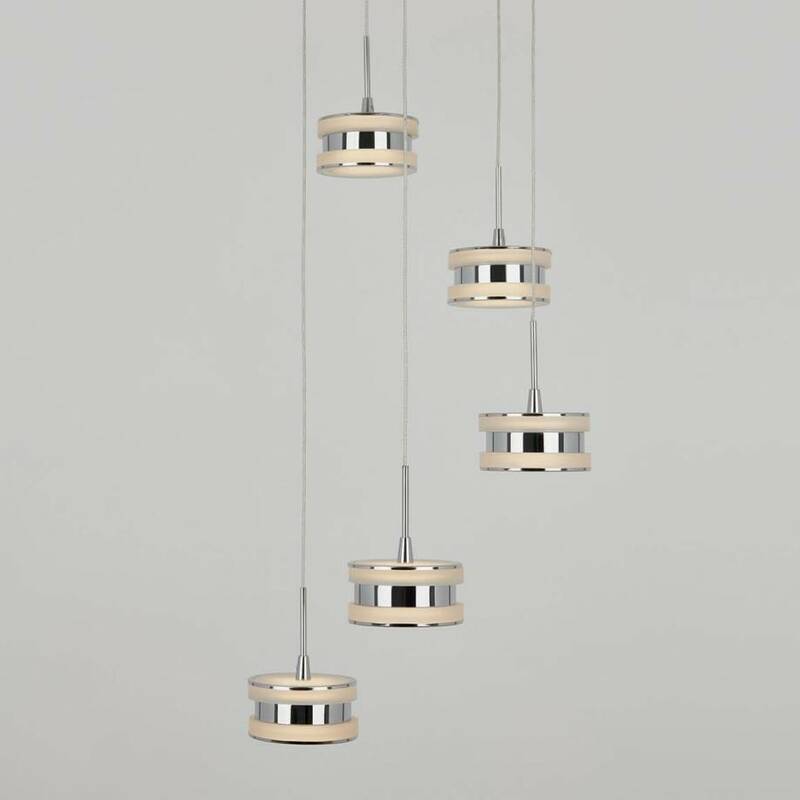 In addition to its plush aesthetic appeal, the Ibiza 5 is a high-quality pendant light that offers remarkable savings. 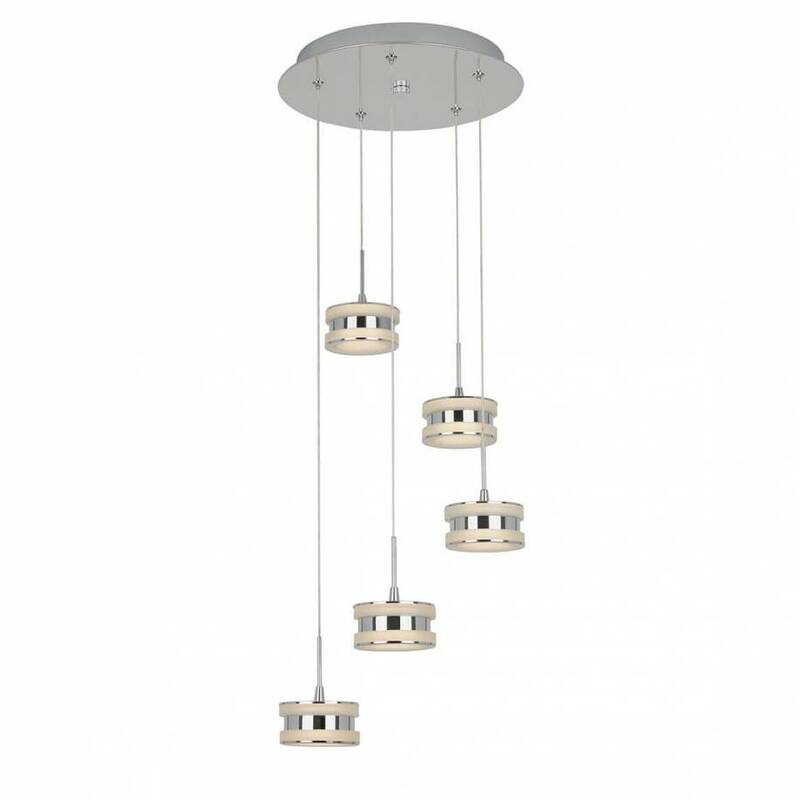 Energy Star-certified and equipped with integrated LED lights, it is a sensible choice in terms of longevity and low energy consumption. 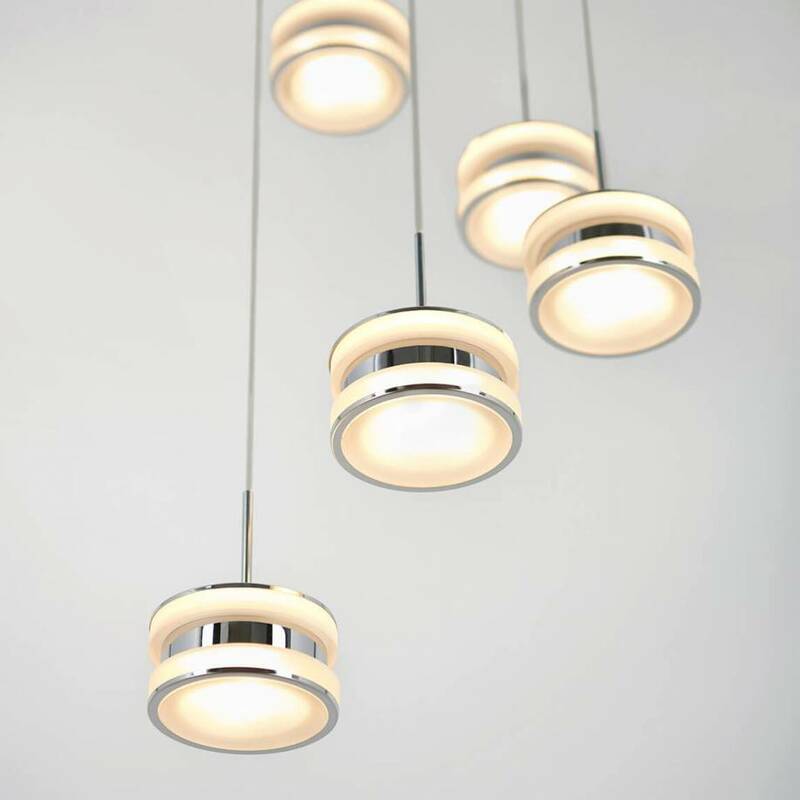 Its clear light breathes life into any room in which it is installed. 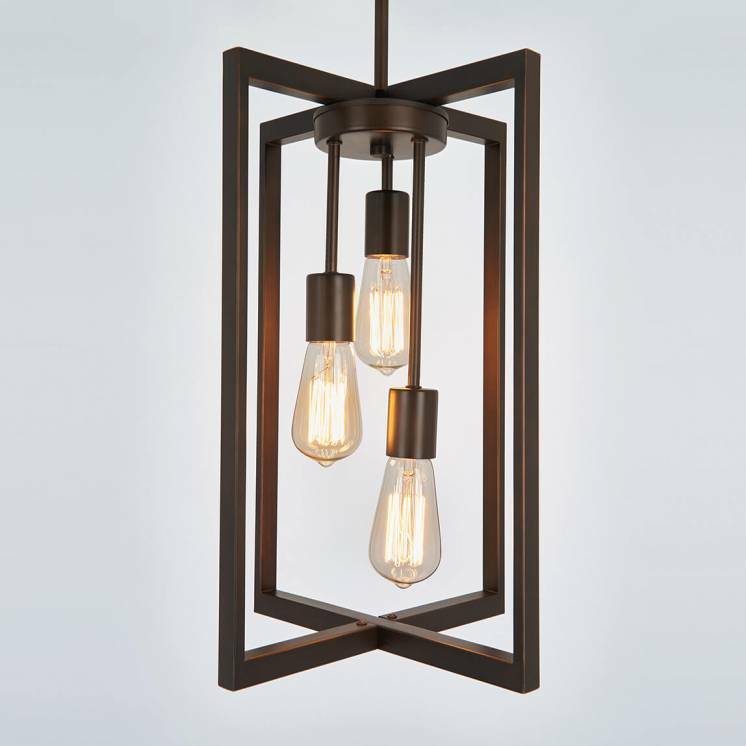 Treat yourself to this versatile luminaire that will be sure to brighten each moment.